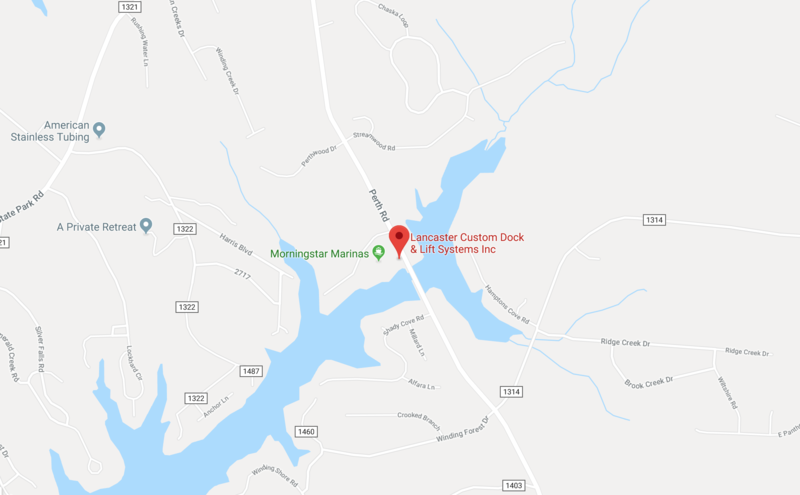 Lancaster Custom Dock & Lift Systems, Inc.
Lancaster Custom Dock and Lift Systems was established in 1986 and has grown into the successful business that it is today. 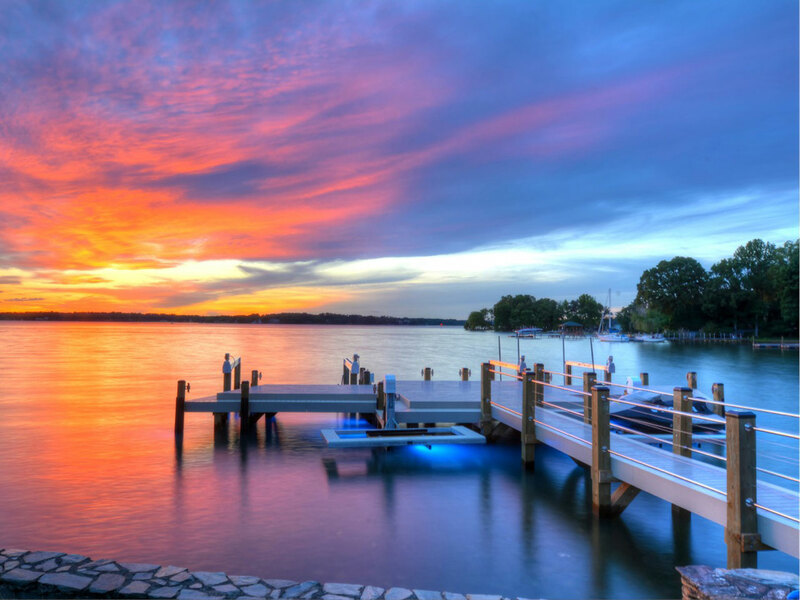 It’s reputation for superior quality and customer satisfaction is unsurpassed. 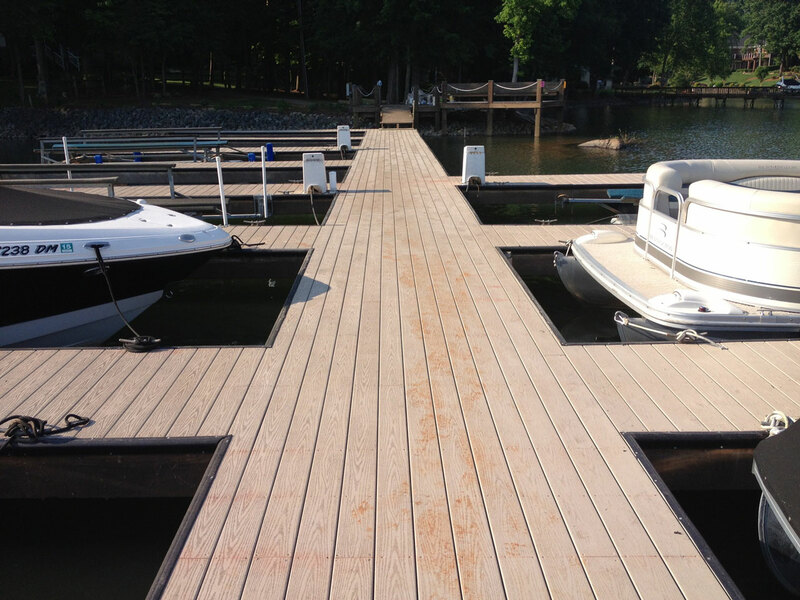 The company’s dock designs feature the innovative fixed dock system as well as the conventional floating dock system, both of which have helped furnish customers with longer lasting dock structures. 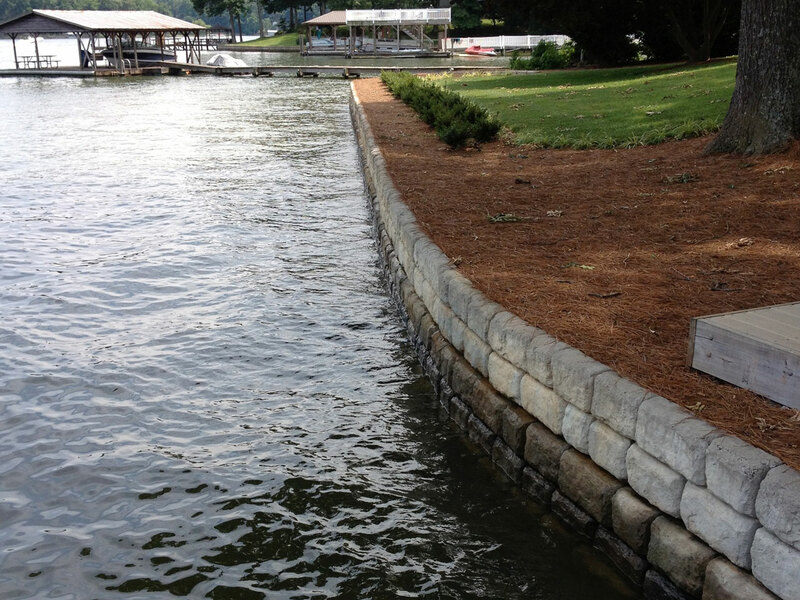 The Lancaster fixed dock is designed to withstand rough water caused by weather and boat wakes, a serious problem for many areas of Lake Norman. 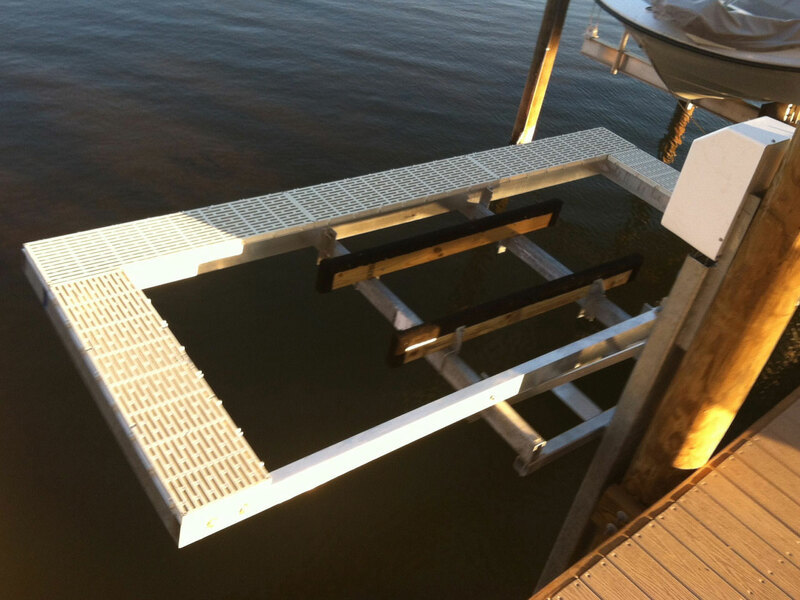 Lancaster Custom Dock and Lift Systems introduced the Lancaster StepDown System to docks on the lake. 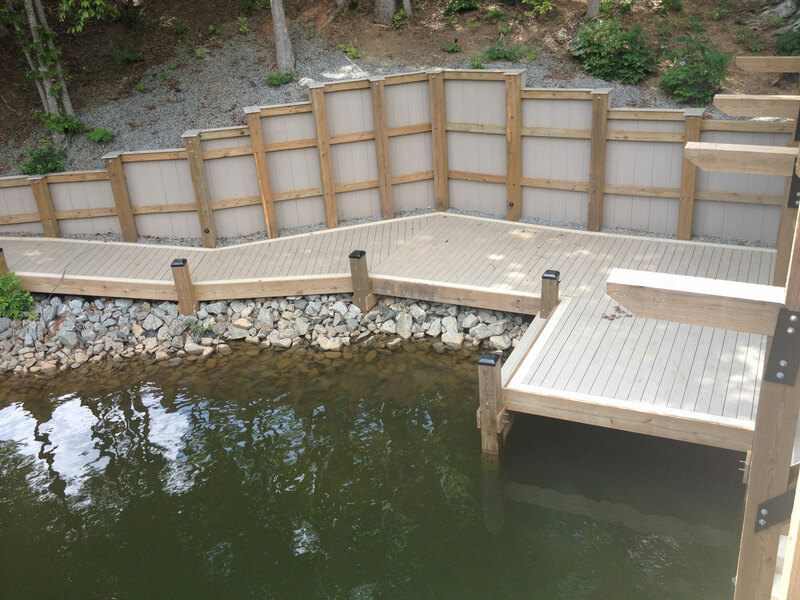 We work with you from initial design, engineered drawings, permits and final inspection. 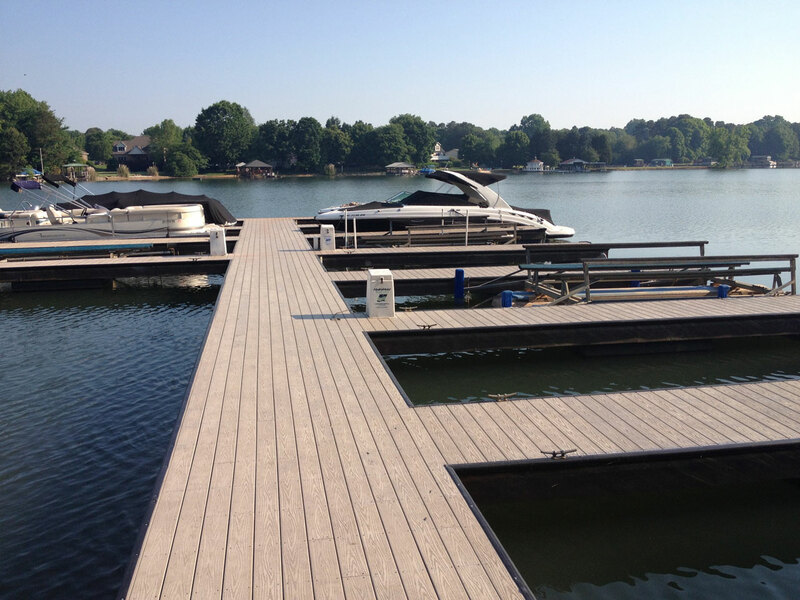 Our company is so confident in the quality of its docks that it offers a ten year warranty on its fixed docks and a five years warranty on floating docks. This is, by far, above standard. 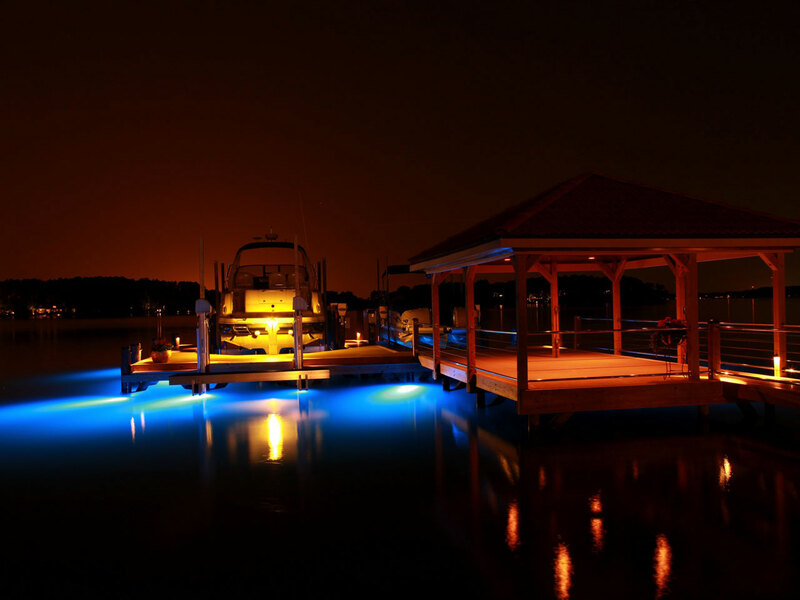 We also offer boat lifts, jet ski ride on lifts, dock roofs, sundecks, sitting areas and also decking for your on land needs. 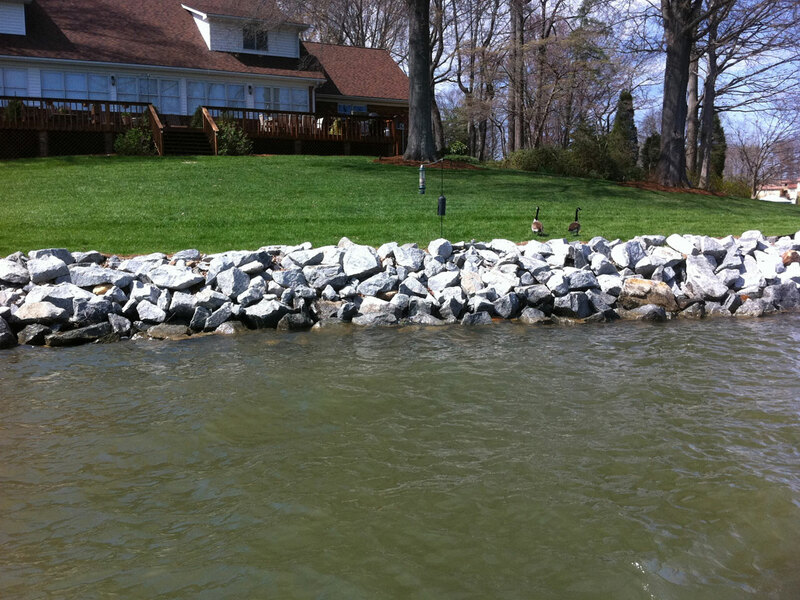 As well as dredging and shoreline work, from simple rip rap to sophisticated Redi Rock walls. 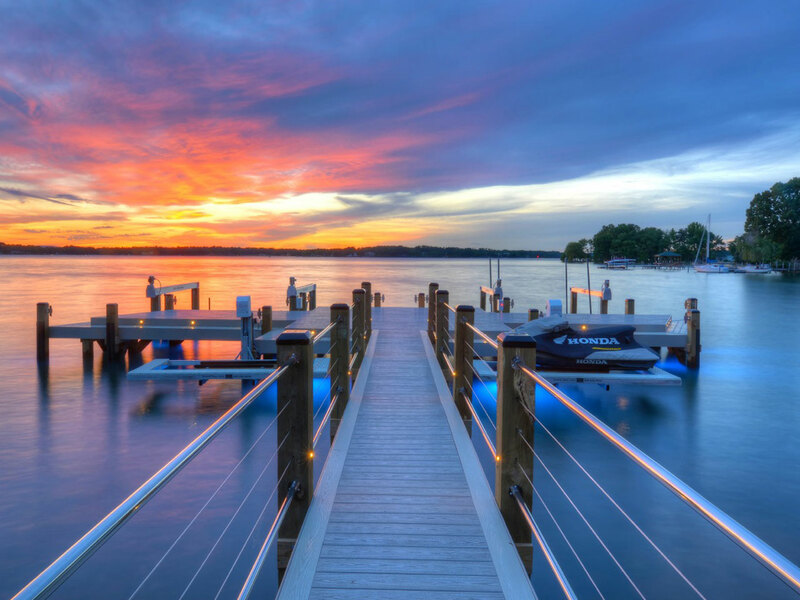 We would love the opportunity to design and extend your house out over the water to include endless memories for generations to come.